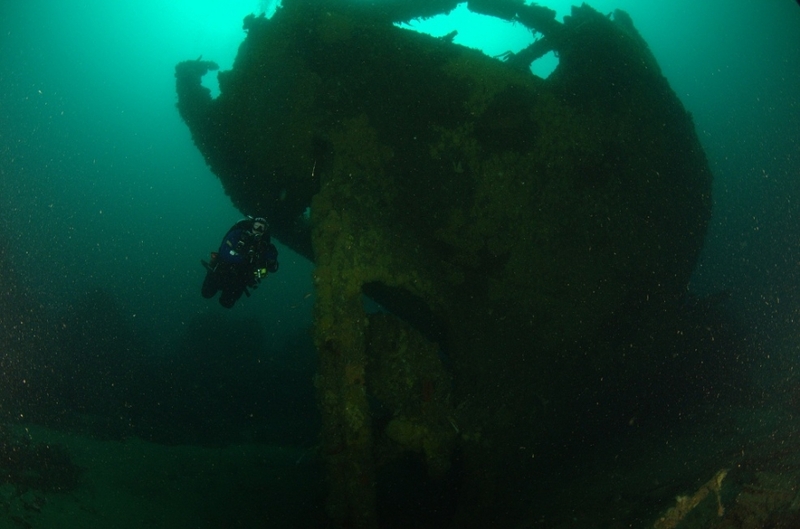 Eric Fillisch tragically passed away during a dive last weekend. Eric was a very active member in the club and always willing to lend a hand. Whether it was helping to fix the boat trailer or giving lifts to new members. 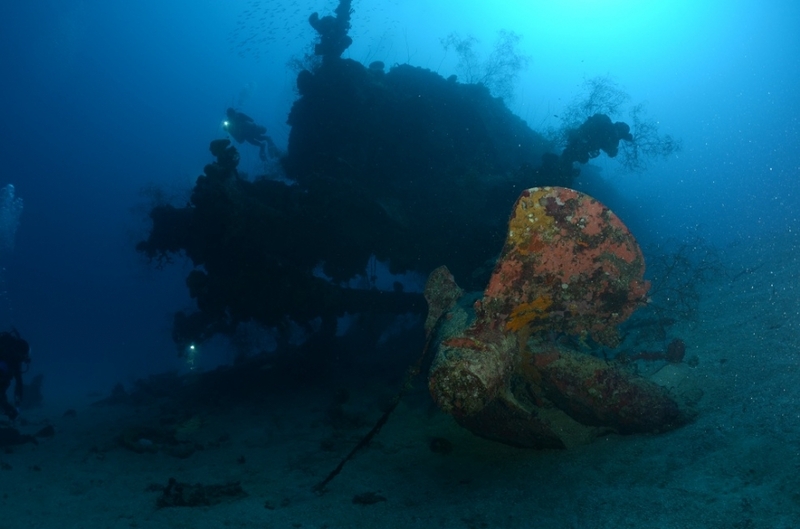 He had a great passion for diving and would dive anything from shore dives at Tinderbox to the deep reefs off the Nuggets. He was quick with a laugh too. He will be sorely missed. 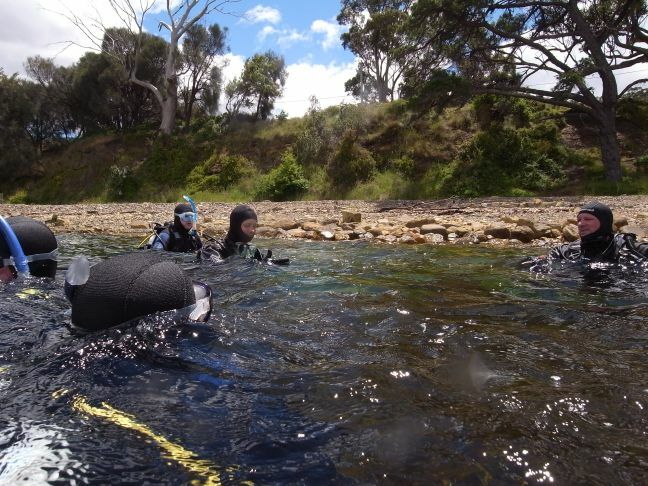 Break out your dry suits and be prepared for crystal clear winter visibility. 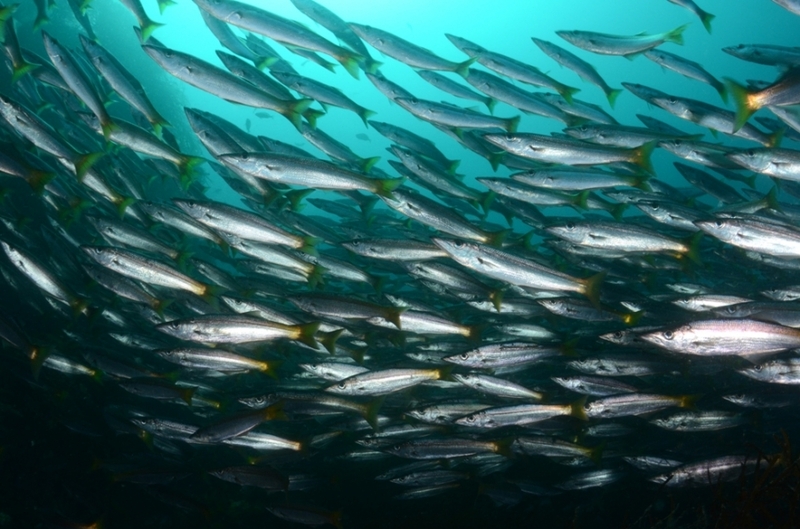 The winter dive calendar has been released and spots are already filling up fast! 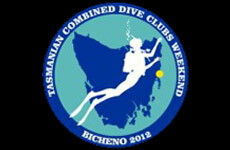 The TSDC Spring dive Calendar has now been released, check it out in the diving section of the web page. For the 2014/15 membership year which begins on 1 July, membership has been reduced to $25 per person for all membership categories. 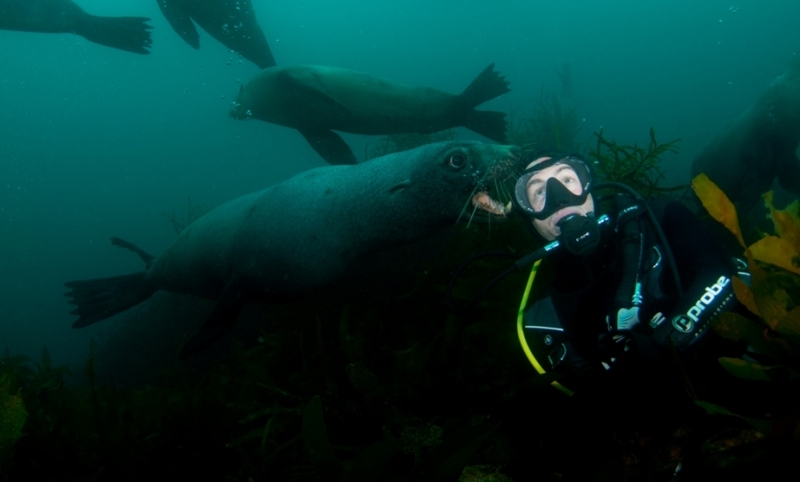 This gives members continued access to all the great diving on board our club boat Y Knot at the usual great value dive rates. 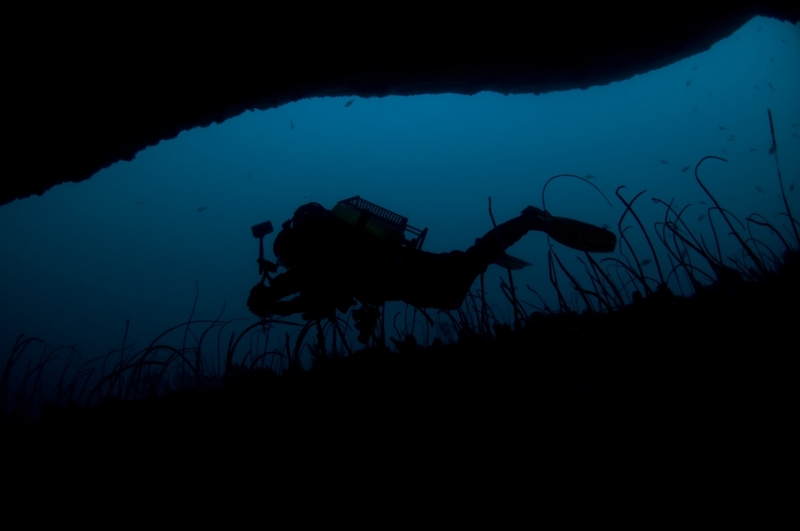 Paul Heinerth is one of North America�s pioneering Cave Divers and cave explorers. His bio is extensive, as is his ability to tell a good yarn. Join Paul for an evening highlighting some of his recent explorations in the Giant Cave in Belize and the Submerged Fissures in Iceland amongst others. With over 40 years experience in Cave Exploration and 20 years CCR cave diving Paul will take you on a journey around the world. 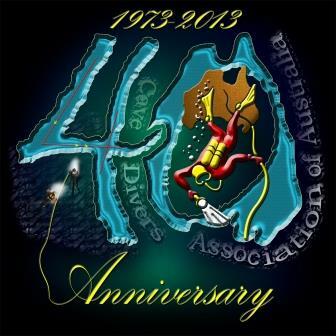 This Cave Diving presentation will include material not part of the CDAA�s 40th AGM Weekend Presentations and will ensure that once you hear some of his adventures you will want to hear more! Where: Chapel Room, upstairs in the New Sydney. Cost: $10 per person. Free for financial CDAA members. Ladies and gents, the 2013 AGM has been scheduled for the June club meeting on Tuesday 4th of June. The AGM will be held at 730pm and the normal meeting will take place afterwards. The new committee will take over from July onwards. The club needs new blood in the committee to refresh itself and bring with it new energies. If you can spare one night per month to help your club then it will be much appreciated. All positions are available. During the AGM we will also be voting for a modified constitution to reflect how the club operates now compared to how the club operated back before computers were invented. This will be circulated at least two weeks prior to the AGM as per the current constitutions rules. 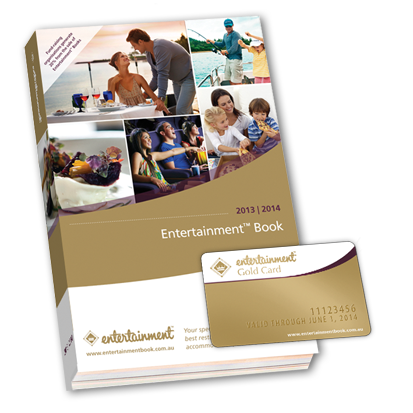 Entertainment books are fantastic value and give you thousdands of dollars of value on food, accoomodation and activities in Tasmania and around Australia. 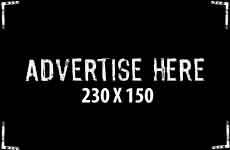 Its time to renew your entertainment books now - jump online and support your club. Each book sold donates $12 to our club. 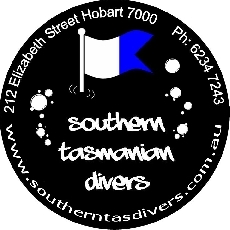 Help us to keep diving affordable and fun.